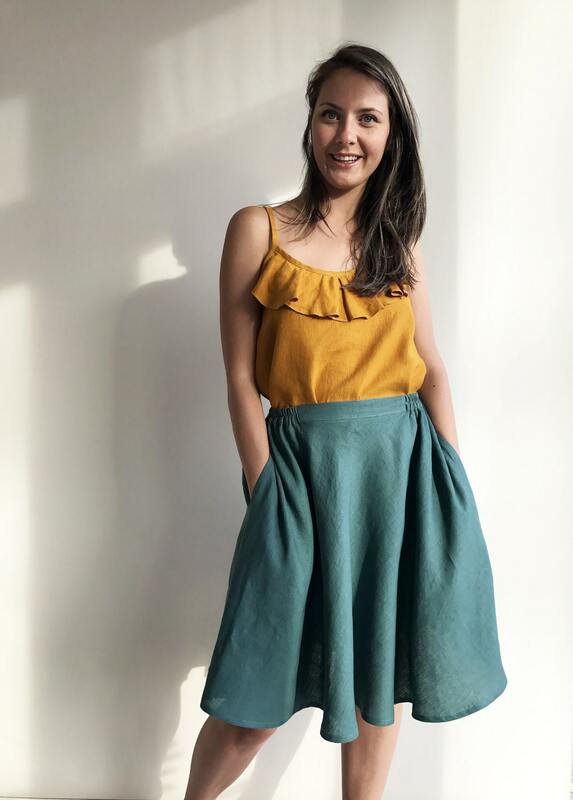 Have fun in these super comfortable linen midi skirt with pockets. Made from 100% pure natural linen in various colors to match your wardrobe. 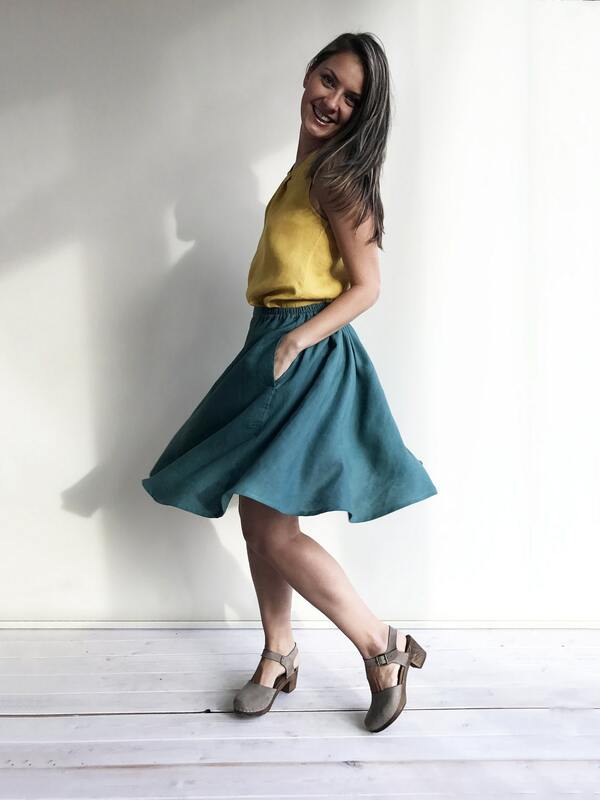 Enjoy the freedom and comfort provided by these fantastic linen skirts. Great texture and lovely wrinkles. Elastic waist. Please allow for up to 10 DAYS to make the skirt for you. 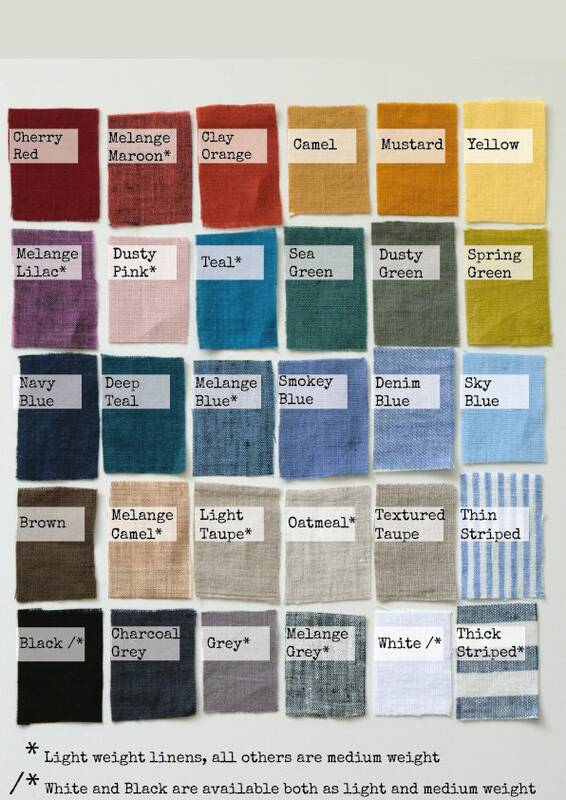 You can choose different linens with various colours and weights. 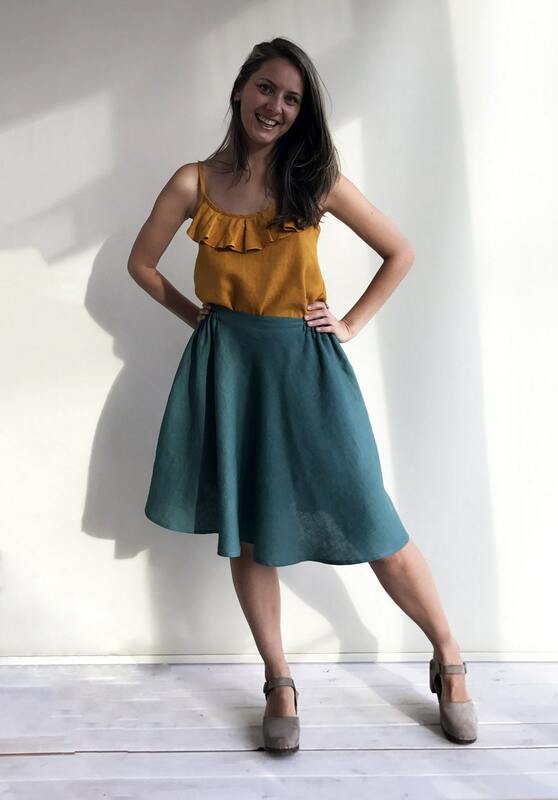 The model is wearing size M in Sea Green color linen and is 5 feet 9 inches or 175 cm tall.